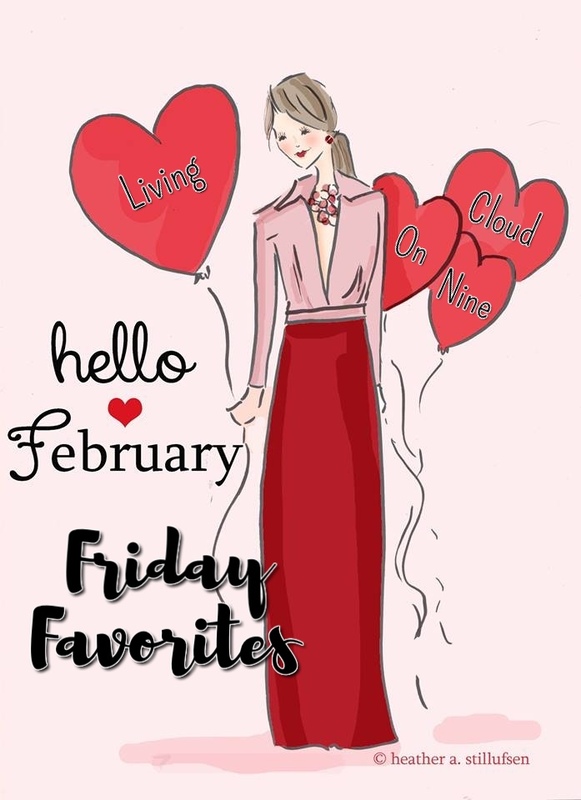 Happy Happy Friday and Happy February! 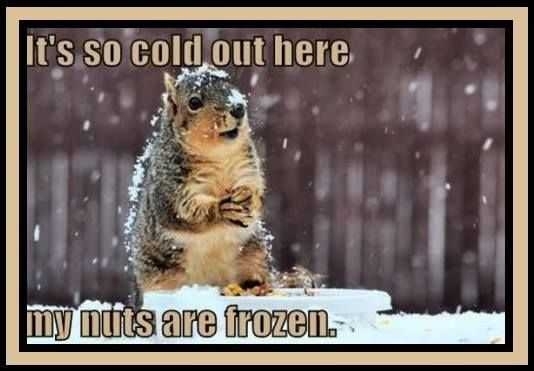 Extra happy to see this Friday get here, which means we survived the Deep Freeze of the century, first I of course, had to include some “COLD” memes!!! I am tray obsessed. Monday, I showed you my Tiered Tray for Valentine's Day. Well, that day I saw this white and pink one on Instagram and fell in love. It actually goes better in my kitchen or home office and I am obsessed with making it happen, lol! I am now on the hunt for a distressed white two tiered tray so holla if you locate one like it. I plan on putting these Mini Rolling pins on it, these little Whisks and getting to TJ’s or Marshalls to scope out the Rae Dunn mugs. Head over to my Insta and win one of 2 great prizes! All just because we love you! Running now until Feb 2nd at 7pm EST! Oh man how awesome is this! You can get ya some Spring Pretties! 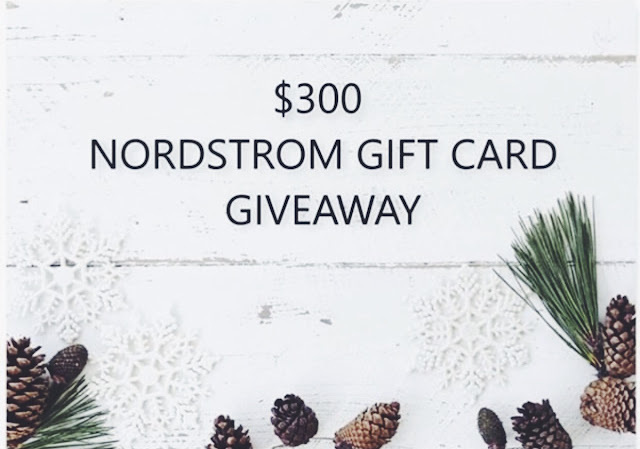 Beginning Sunday, Feb 3rd at 8pm, enter to win a $50 Starbucks gift card. Yep, some coffee and treats on us! This one runs until Feb 8th. I just love this blush beauty! A little bit extra because one of my sons went in a store and picked it out for me with his sweet little loving heart, knowing I love blush and knowing I love cute back details! 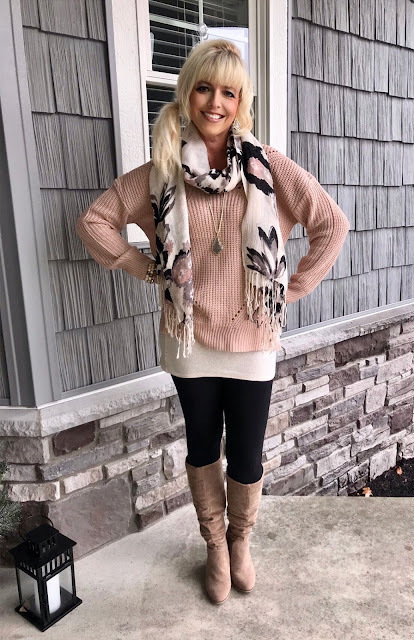 Isn’t it adorable with the slouchy boots and leggings, I like it with the scarf as well and it feels so sweet to wear! Look How cute the back is! The Fun Posts from the week in case you missed em’! 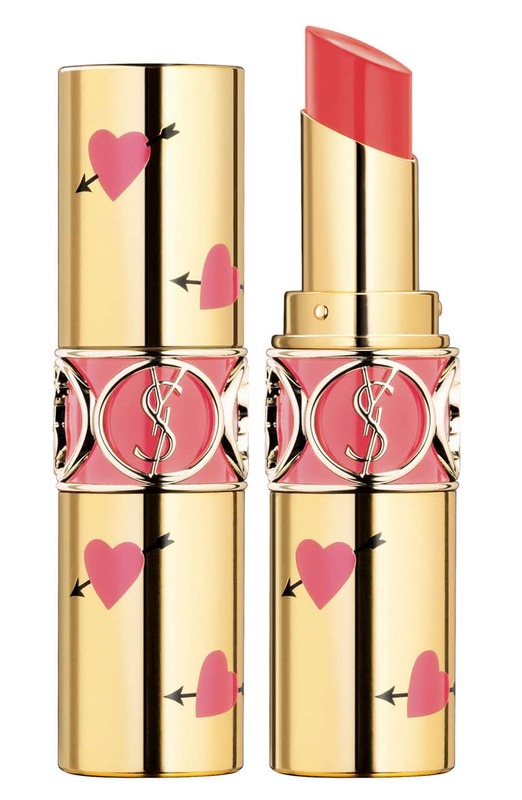 I've never been so in love with lipstick packaging!! Talk about the perfect Valentine's Gift! The 5 colors are all vibrant and beautiful too and I have never tried Yves Saint Laurent lipsticks but they get great reviews! Precious! I have been eating healthy as much as possible but sometimes you just crave chips and salsa and since half of that option is healthy, why not!! Adorable outfit! May you have a wonderful weekend, if watching the Super Bowl may your teams win, may your snacks be delicious, may the commercials and halftime show make it worthwhile and may the entire weekend be warmer, toastier and sweeter than you can imagine! HUGS! 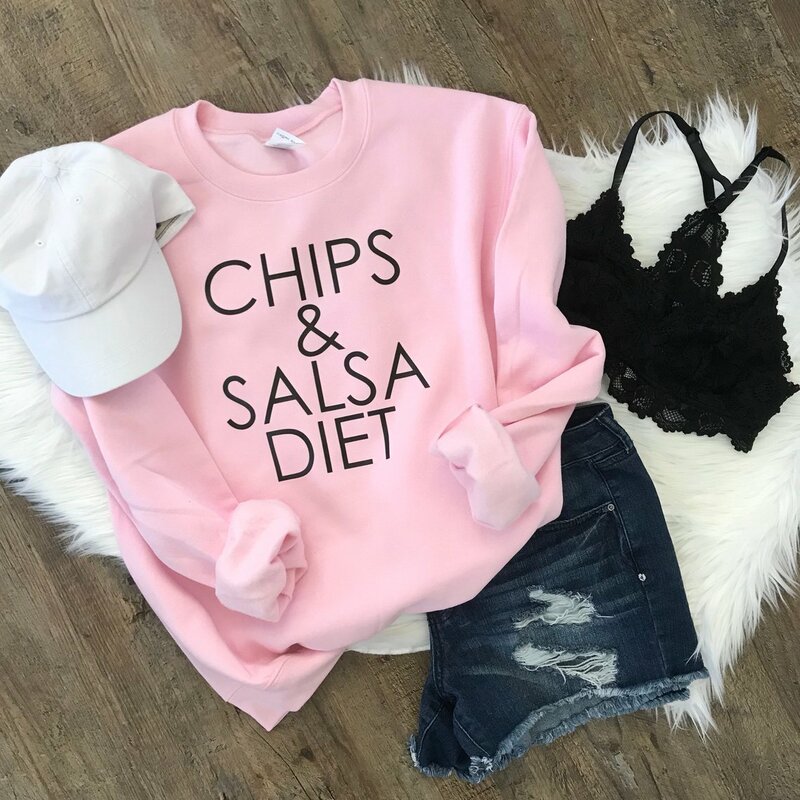 I so love that Chips and Salsa diet sweatshirt! Have a Good weekend lovely! What fun giveaways. I love the tiered tray decor. So cute. Gorgeous blush sweater! I also love the pink and white tray. I wonder if you could "chalk paint" a regular tray to give it a white look. That hot flash joke made me LOL! Hope you have a wonderful weekend! Oh my goodness that tiered tray is precious! And how sweet is that sweater your son chose for you! All the feels! It is gorgeous on you and I especially love that scarf! Stay warm you Winter beauty! Happy Friday!! I'm so glad you survived those crazy temps. That blush sweater is so pretty and I love the back. I hope you have an amazing weekend! Stay warm, friend! Aw I love your closing message today! I also wish that your weekend be warmer! I LOVE your Valentine’s Day tray and the tray inspo! Hooray for welcoming February today! So glad we made it safely past those extreme temps and that now it's going to be all hearts, flowers, pinks, and reds! <3 I adore that tray inspo and the chips & salsa sweatshirt is super cute too! Much love to you along with wishes for the coziest weekend ahead! xoxo! We survived! Now for a warm weekend and lots of football food! Calories don't count on the weekend anyway, right?! I love the memes, especially the first one! Have a wonderful weekend! Happy Friday and February! Yes we all survived the cold temps of January. I love that tray and I know you will be able to recreate something just as pretty. I love how thoughtful your son was to buy you the blush sweater! You look fabulous in all of your outfits. Have a fun weekend. OH my goodness I need the chips and salsa diet shirt---my total weakness. I choose chips/salsa over chocolate. Happy Weekend friend! I love your Valentine's tray- too cute!!! I need that chips and salsa shirt. That's a diet I can get behind :) Stay warm this weekend!!! Ok, I need that chips and salsa diet shirt! Hahaha. LOVE IT and I love Valentines Day! Hope you find a the tiered tray your looking for. AND you know im gonna go show you some love on IG. The deep freeze memes are so funny! I'm so glad it's warming up this weekend! Love the back detail on your blush sweater and that chips and salsa sweatshirt is adorable! Have a wonderful weekend! I hope you have a wonderful weekend - enjoy the heat wave! 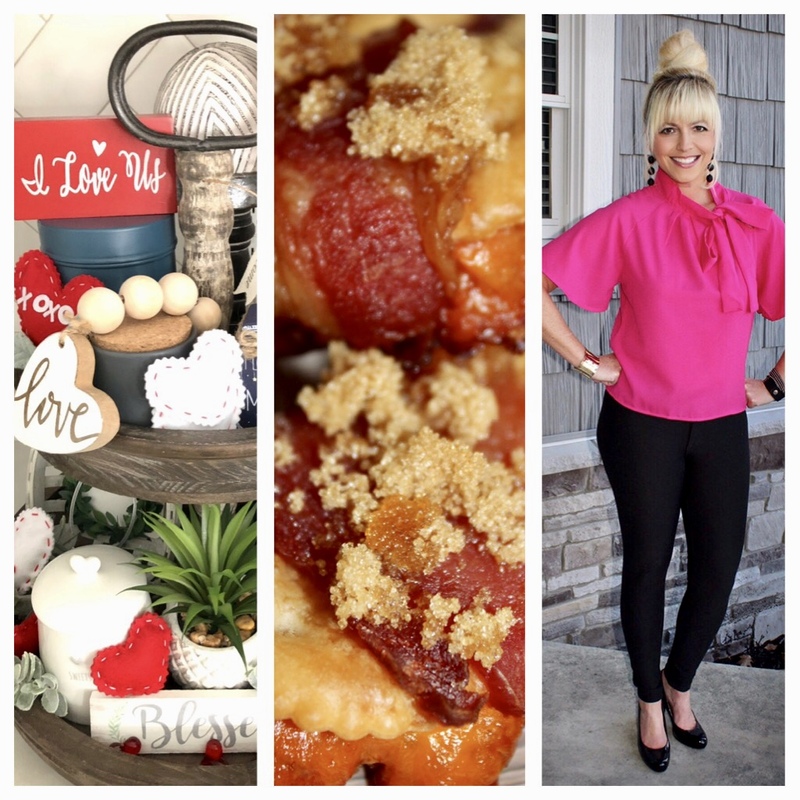 That Chips & Salsa in the pretty pink - is totally you! LOL those memes are too funny! Glad you survived the FREEZING cold!! Can't wait to see how your Valentine's tray turns out...I know it will be perfection! Love your comics at the start of this post. Made me smile. And you, my friend, are taking IG by storm - already hosting giveaways?? I love it! Go get it momma! I'm loving all that Rae Dunn! And that chips and salsa shirt is adorable. I would love to know how your instagram giveaways help you gain followers, and if they are worth the buy in costs! Aww so sweet about that blush sweater! Hope you have a wonderful weekend! Okay...those were funny!! And so appropriate for the time!! Have a wonderful weekend Andrea! So many cute items like that sweater & lipstick. Have a great Super Bowl weekend! 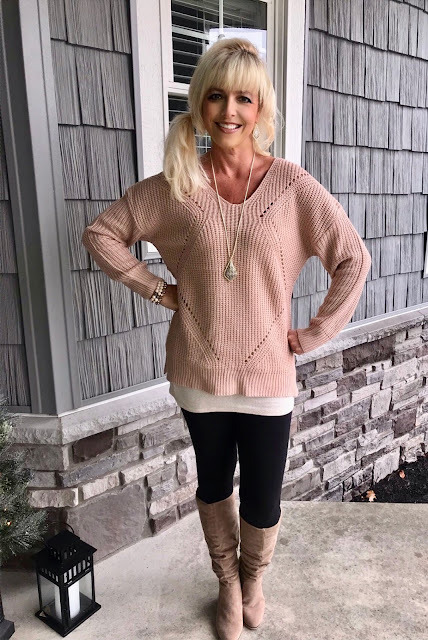 I love that blush sweater... the back is so much fun! I love sweaters with unexpected pops of fun like that. Makes it extra special! Have a great weekend! That white/ pink tier tray is just the CUTEST!!!! I'll totally join you for the Starbucks giveaway! How fun! I adore the chips and salsa tee and kept seeing it on reward style! Love all the tiered tray inspiration and you look adorbs as always. That is a beautiful sweater and your son has some pretty amazing taste... wonder where he got that from?! LOL. Those cold means describe my life right now!! Happy Friday! Love the memes! We lived through it so at least we can laugh at the great memes! Love that blush sweater your sons got you. How sweet! Extra special that they picked it out! You got a couple of giggles out of me! Love that chips and salsa sweat shirt. 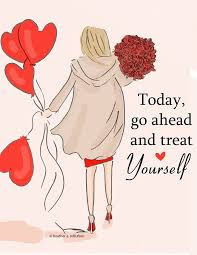 Have a wonderful weekend beautiful! Andrea, I can definitely tell that your hard work in January of eating healthier and staying on your stepper has bad off! You look so thin in that blush sweater! Not that I thought you ever needed to lose weight, but I can really tell that you've made progress. I just love the vintage tray and I agree that it looks so Girlie and just like you! Can't wait to see your version of this VDay inspo! Happy weekend, Love! Enjoy the warmer weather! Kellyann and Carrie inspired me to try a tiered tray and I found my red distressed one on Amazon. Shopped Etsy for some of my little tray decor but missed those darling rolling pins. So cute. Hope you find the perfect white tier tray. Glad you survived the deep freeze! I love my hot flashes now when I am on the bicycle! Haha, that s a first! Happy weekend! I totally live the chips and salsa lifestyle. :) That blush sweater is so pretty!!!! Stay warm, sweet friend! 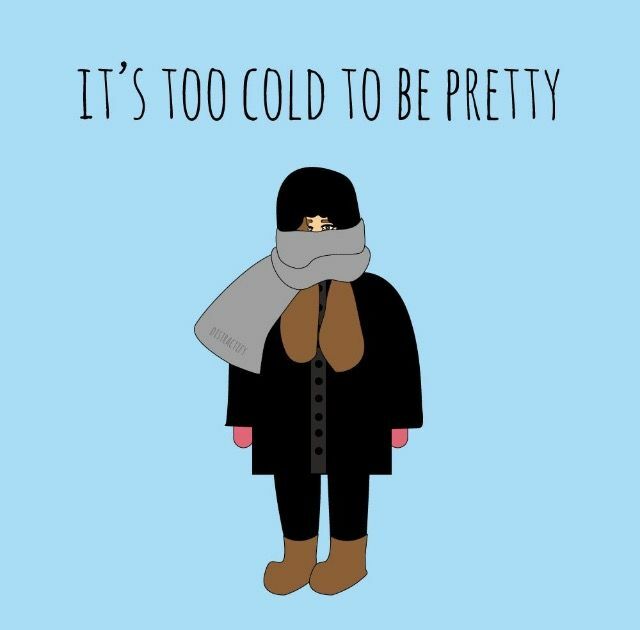 "It's too cold to be pretty" - HA!! 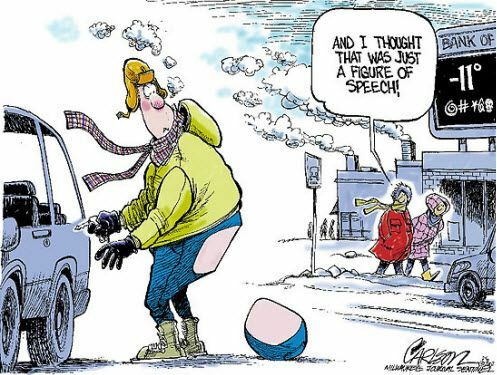 That's the funniest one I've seen so far :) Glad you survived the arctic temps...Spring is one day closer with every freezing day you make it through! Hope you have a beautiful weekend, love you lots! Oh goodness was it that cold in Indiana? Love all the funnies but wishing you warmth this week my beautiful friend. Hi this is Kristina visiting from Pretty Pintastic. 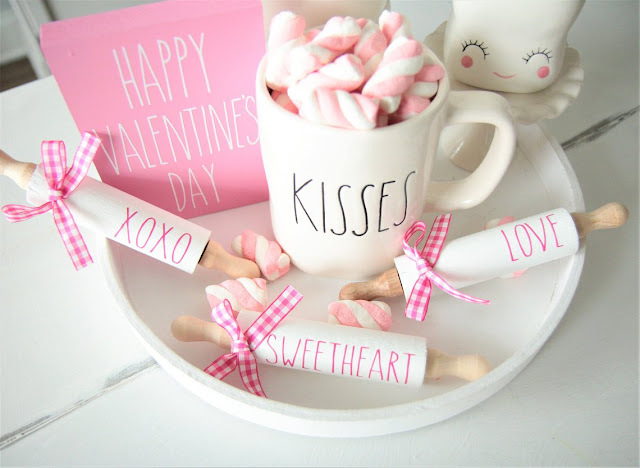 I love that Valentine's tray! Those rolling pins are so adorable. I also like that sweater with the scarf, they go great together. Pink is my favorite! So, I love those blush sweaters. I also love the tiered tray with the Rae Dunn. Have a great week, and thanks for sharing at Sweet Inspiration! I love the tie back sweaters or the "lace" up sweaters. I have one that laces up the front. I would have been wearing comfy clothes too. It was cold in Europe, but I heard it was insanely cold in the Mid to East coast. This is such a fun post dear. Love the chips and salsa diet sweater. So cute!